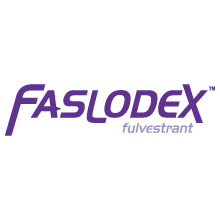 Faslodex (fulvestrant) is a new type of endocrine treatment for advanced breast cancer, with a distinct and different mode of action. It is an Estrogen Receptor Antagonist with no agonist effects. ‘Faslodex’ is administered as a once monthly injection.